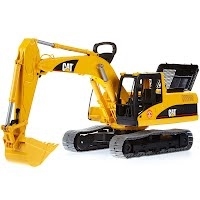 We sell all kind of heavy machinery made in Japan. We can arrange the best machinery fit to your budget. We also provide industrial machinery for factory use. Pleas call us or send us a e-mail with your phone number. we will call you within 2 hours after arrived your mail.